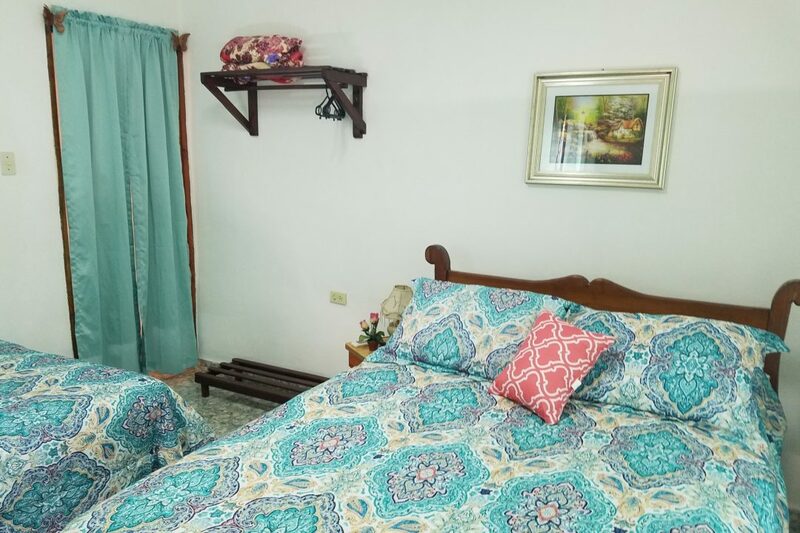 Casa Villa Benita Iraimi Doctora in Vinales is a house for rent with a separate room and private bathroom for exclusive use of the guests. It is a few minutes away from the town center and from it you will have access to all the interesting places in town. It is well care by a beautiful family of a Vinalera Doctor. 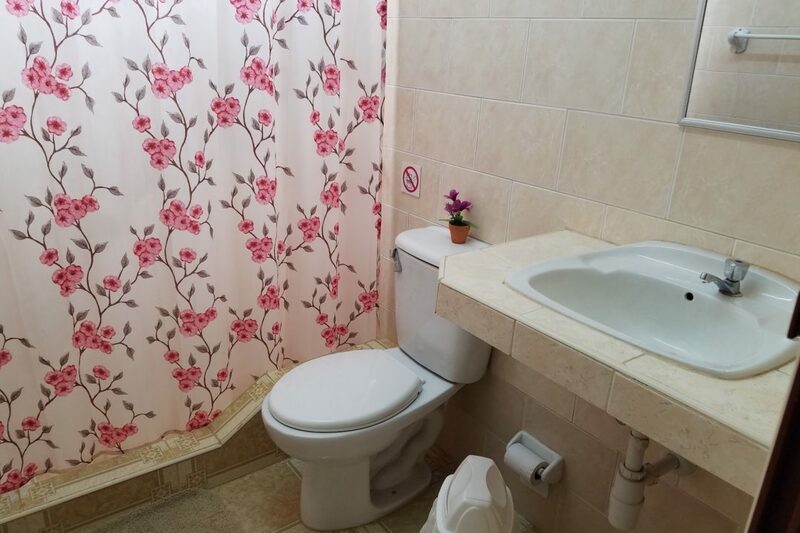 The house is located in a very quiet area less than 5 minutes from the square walking and 3 minutes by taxi. 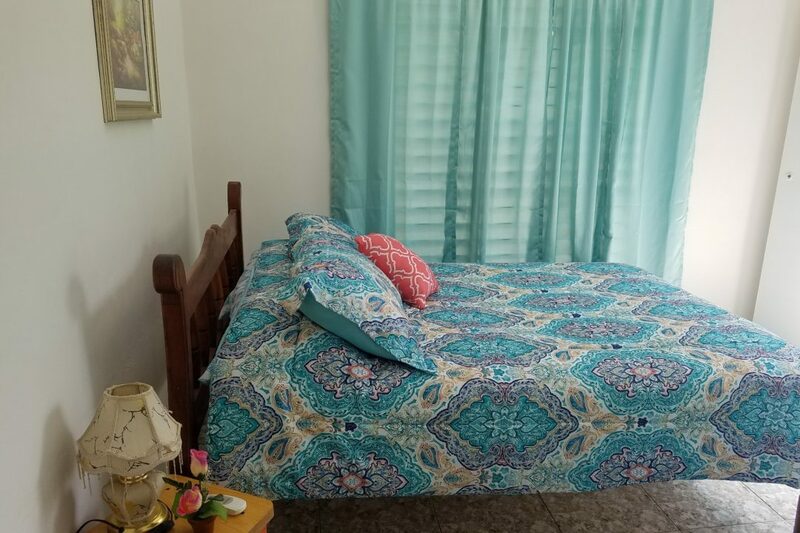 It offers a room with a separate entrance, a comfortable double and a single room with capacity for 3 guests, air conditioning and private bathroom and water service 24 hours a day. 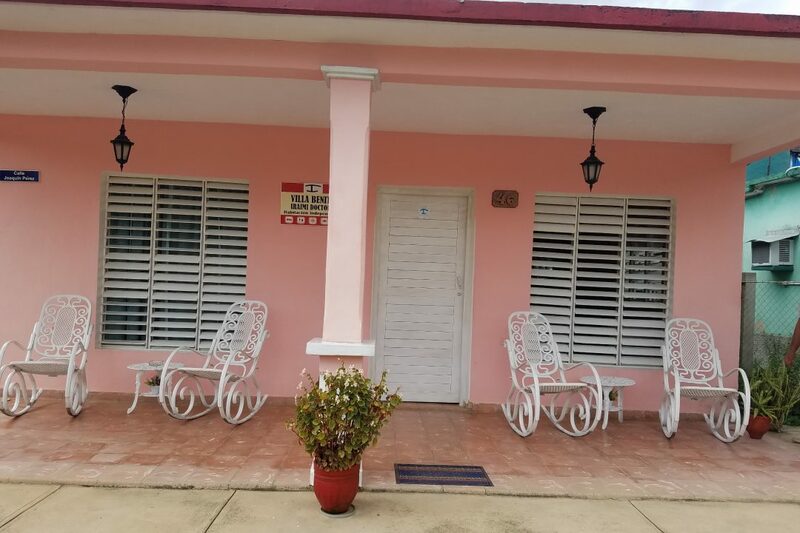 The house has for your enjoyment a wide porch with a nice view to the road and very close to the routes so that you can discover other parts of the town of Viñales. We offer breakfast service, dinners, lunches and snacks, as well as very refreshing cocktails. We also help and manage activities to explore the Valley and the sea. Horseback riding tours, guided walks, the visit to the tobacco farms, the coffee plantations, the authentic pinareño rum known as Guayabita del Pinar and much more to discover. You can also visit the beach of Cayo Jutias, as authentic as quiet and relaxing in a full day. 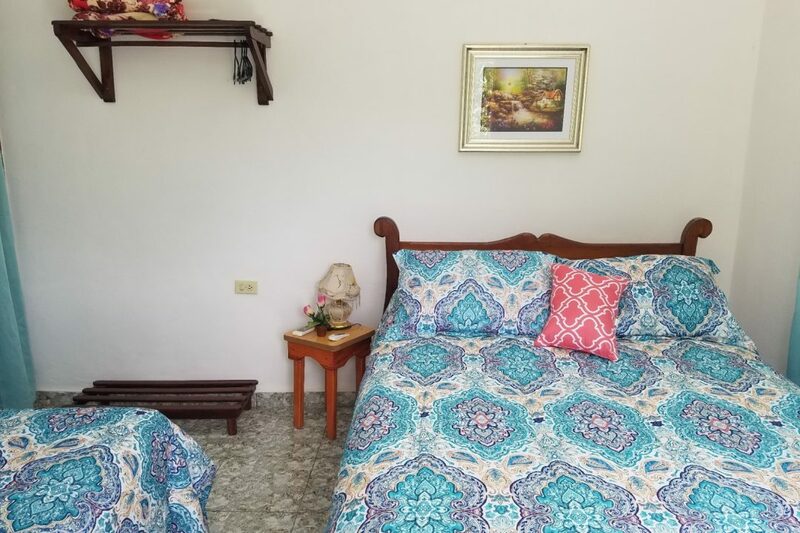 If you want taxi service inside the Valley or outside of it, to other destinations such as Trinidad, Cienfuegos, Havana, Matanzas and others; the husband of the hostess is the driver of an agency taxi. We will be available whenever you need us, 24 hours. We live in a quiet neighborhood, close to the center but far enough from the noise and other things that bother the guests. From home we offer taxi service and bicycle rental as well as other needs that you might have. Street Joaquin Perez # 46, After the Colchoneria. The last house on the right before reaching the bridge, Vinales.